Playful active dogs need a huge amount of mental and physical activity to enjoy a full and healthy life. Their wild cousins and ancestors spent most of their waking hours diligently foraging for food. For a pet dog mealtimes are usually over in a matter of seconds. The Beaphar Activity Ball provides mental stimulation, exercise and develops paw to eye co-ordination as your dog plays with thr Activity Ball to remove the treats. 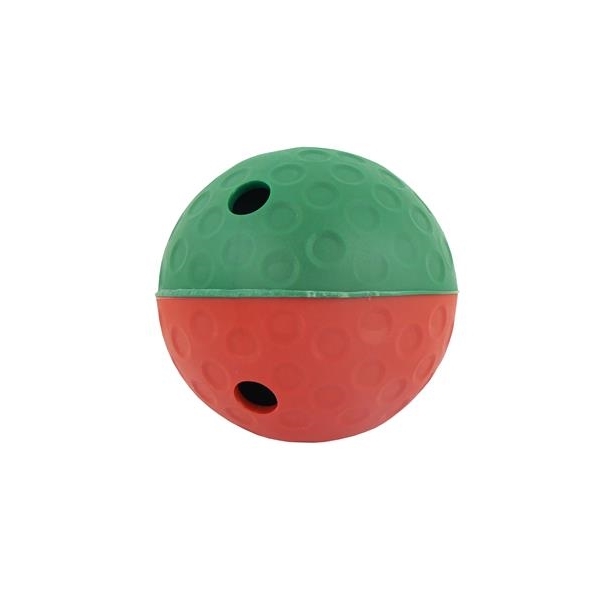 Made from durable plastic the Activity Ball can be used both indoors and outdoors.